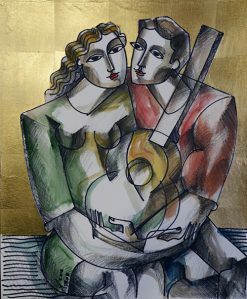 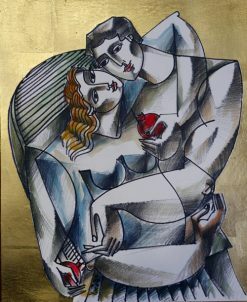 Together—mixed media with 23K gold leaf on museum board by Yuroz. 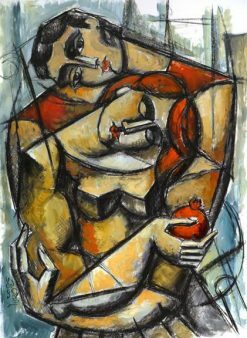 50 x 32 inches (127 x 81.3 cm). 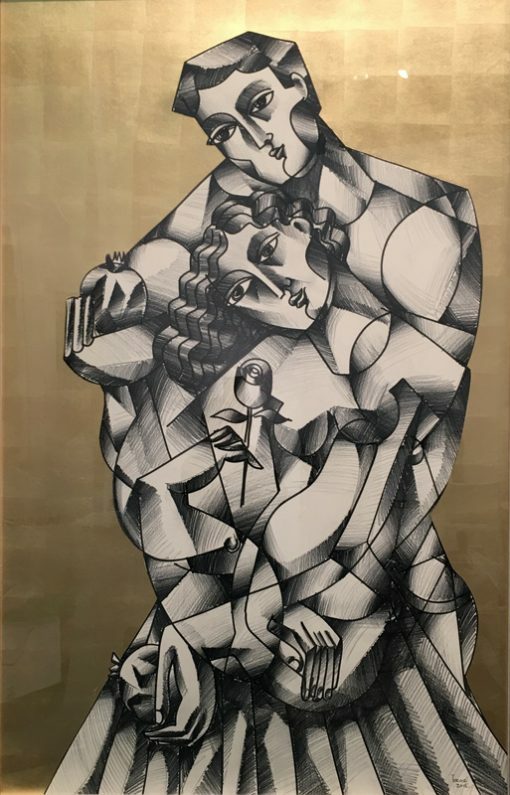 Together is an original work by Yuroz and is part of the ICONO Collection.